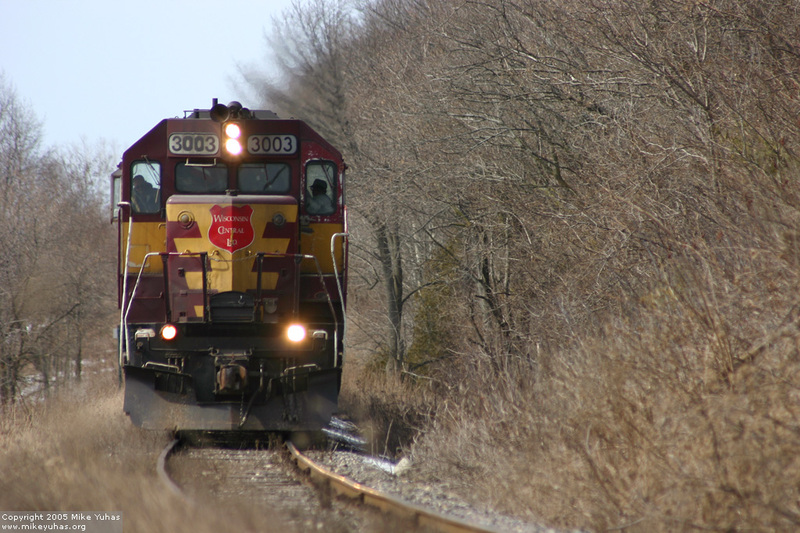 About to lean into one of the few curves on the Saukville Sub, here's CN train L507 in Grafton, Wisconsin. A few cars had been picked up in Cedarburg. Next stop: Saukville.